Normally 90 percent of your hair grows rapidly after it breaks down; because, your each hair has the capability to grow for a certain period (it can grow constantly for two to five years). The remaining 10 percent of your hair remains in a phase, which is termed as the resting phase. The life span of these 10% hairs is no more than three months. When this resting phase ends, these hairs dropped automatically. This is a normal process of hair fall; there is nothing to be worried about. Every person has to face this hair fall, but this process will not lead you to permanent baldness. But, there are some reasons and processes which can lead you to permanent baldness such as age, heredity, stress, vitamin deficiency, poor diet, hormonal disorders, certain medications, fungal infections and due to some autoimmune disorders. Many people who do not have such major conditions, they can also develop these conditions (except heredity) due to poor hair maintenance. 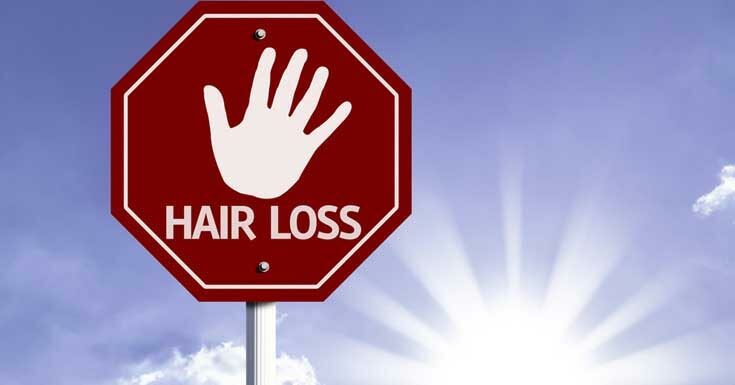 If you are suffering from such a problem, following tips below may help you stop hair loss. These tips have also proven effective for them, who already developed major conditions. Brushing your hair while it is wet can lead to major hair loss, because your hairs become venerable and are easily broken when they are saturate with H2O (water). H2O or water raise the protective cuticle of hair much more than dried condition and makes the hair harder. Brushing in this condition may easily break your hairs. Your hairs are defenseless to high heat. Over heating changes the temporary hydrogen bond of your hair. These hydrogen bonds give the hair its structure, when these are changed or broken, you hair gets weaker and thinner leading to broken hair and hair loss. So be careful about over heating them. The use of heat dryer may help you to dry your hair but too much heating may cause such damage, which is very difficult to make up later. Do not forget to get rid of split ends of hair. As time goes, split ends of your hair turns into even superior split ends. It is advice by many hair specialists to have a trim every 40-45 days. If you do not take it seriously, then your hair may die; as it has no regenerative properties later on hair follicle splits, once the follicle splits nothing can bring back your shiny hair again. So it is better to take measurement before it gets bad. Combining your hairspray with hot iron or heat dryer can be lethal for your hair. As the alcohol in hairsprays burns vigorously, when come into an existence of heat. Using thermal protector before heat drying or hot ironing, and then using hairspray may cause less damage but for sure, it will cause some damage to your hair. So be aware of applying such a combination on your hair. Using many products means applying verities of chemicals on your hair, which weakens your hair makes them thinner and results hair fall. Such as chemical straightening and bleaching. Chemical straightening alone breaks the inner bonds to reshape the hair in several different ways, at the same time if you bleach your hair that removes the natural pigment of hair; you may have to face serious consequences. 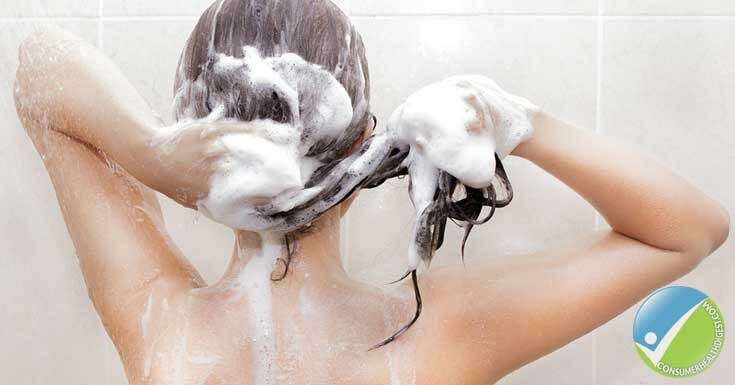 Sometimes we aggressively towel down out hairs to squeeze off the excess water, is very harmful for our hair. Wet hair should be softly compressed, as in wet state hair becomes harder and more vulnerable to break off easily. The most important effect shampoo exerts on your hair is the cleansing effect. Shampoos contains emollient which is a oily substances that slicks the surface of each strand to look more vibrant, but it’s too much use may lead to some condition like dry hair, suppressed oil glands of scalp and so on. Cutting hair with household scissors may harm your hairs as these scissors most of times contains a rough surface they may lead your hairs to splitting ends. To cut your hair always use sharp scissors. Once you have applied color on your hair do not color it again within 60-90 days. This will provide your hair some time to restore their straight. As far as the chemicals of coloring materials concern, these chemical changes the inner arrangement of the hair resulting dry and gray hair. Avoid using too tight rubber bands or anything ties hard your hair for long time. It may lead you to the medical condition known as “traction” resulting major hair loss. Wearing caps also exerts same result. Treating hair with variety of harmful chemicals like hair colors, chemical straightening, bleaching, hair dyes are the clear reasons of hair damage and hair fall. Blow drying, treating hair to excessive heat, perming and certain hairstyles can also cause hair damage. Due to chlorine water and excessive using of hair care products hair can have a dry texture. The condition dry hair can cause due to lack of regular oiling and over shampooing. An efficient hair loss treatment can proceed after verifying the actual cause of hair loss, till than following above tips may help you.